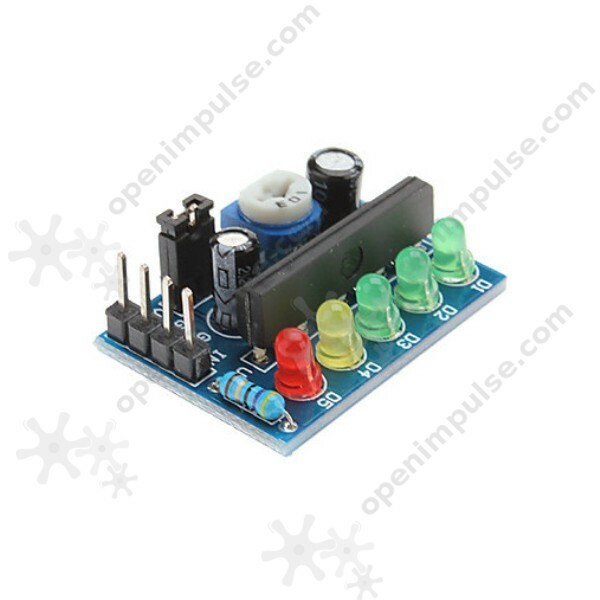 The KA2284 battery level indicator is great for your projects that require voltage level indicators such as battery indicators and audio level indicators. 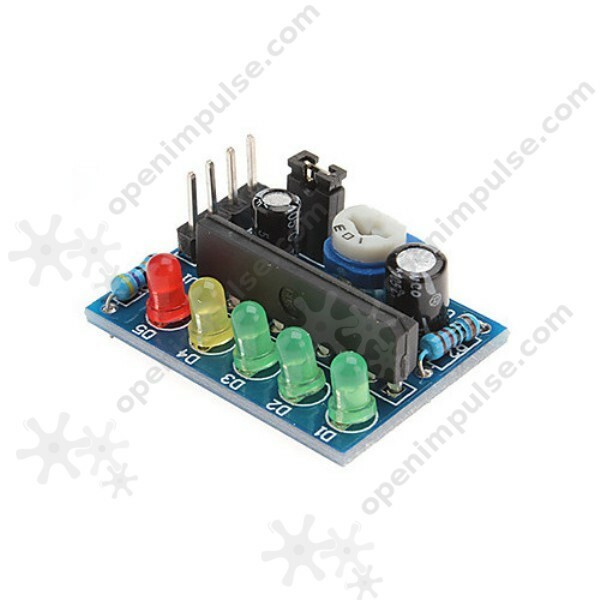 The KA2284 battery level indicator contains five LED lights that progressively light up as the voltage increases. 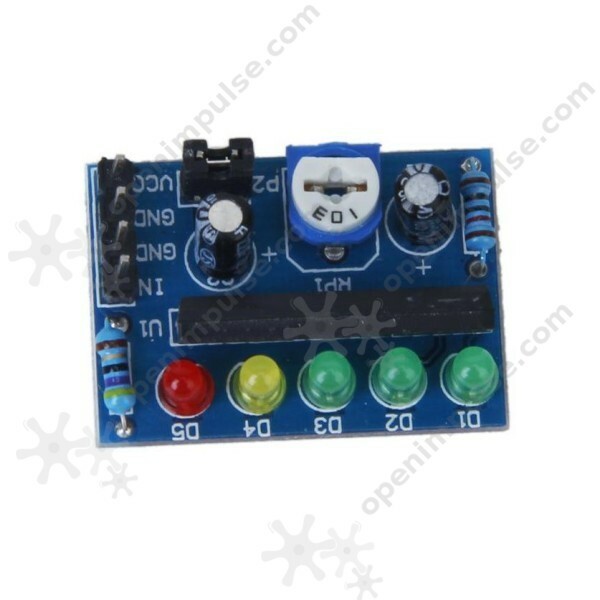 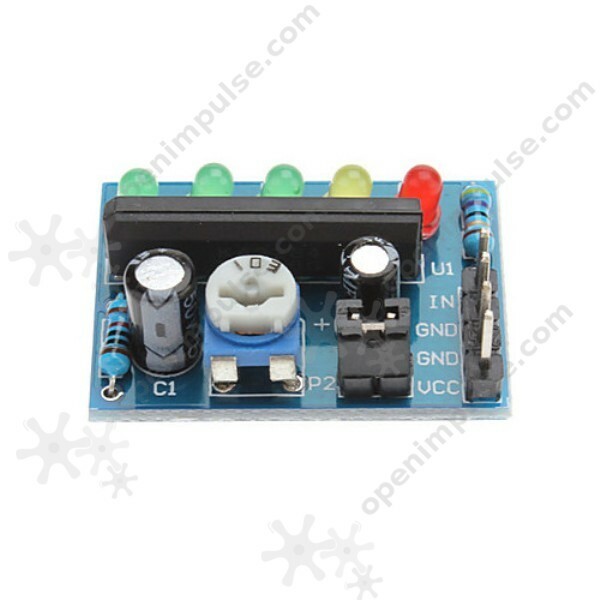 The AC and DC input of this module can be selected by a jumper and it can handle voltages that range from 3.5 V to 12 V.